Our clinic specialises in private dental care offering preventative, restorative and cosmetic solutions. Dental Artistry is a modern practice in prime North London location. We ensure each patient has a positive experience via our unique and individual approach. 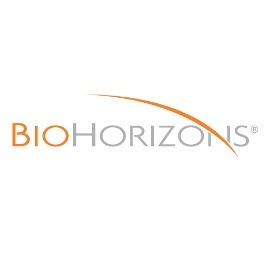 We are committed to continually providing you with outstanding personalised treatment plans, high-quality diagnostics and state-of-the-art technology. Dental Artistry is the clinic of choice for treatments such as California made porcelain veneers and crowns, metal-free dental implants, full jaw rehabilitation with no bone solutions, Waterlase laser gum disease treatment and many more. Our team has years of experience and exceptional know-how. We have specialists doctors for every service we offer including Cosmetic Doctors, Orthodontist, Periodontist, Endodontist and Hygienist. It is our priority to ensure we utilise the latest equipment and provide patients with pain-free, fast healing and non-invasive treatments. Our extensive portfolio is ever growing with hundreds of smile makeovers, where not only smiles were changed but lives too. 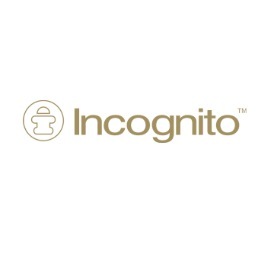 We welcome you to start your unique journey too! Cutting-edge Technology: 3D scanner essential for 3D planning for implant treatments. 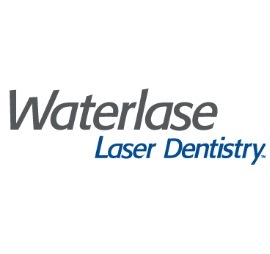 One of the few clinics in London which has a Waterlase laser. The laser is used for gum disease and gum contour treatments without anaesthetics. The innovative equipment is also used for instant veneer’s removal. No shaving or cutting of the tooth is required (non-preparation veneers). Trios scanner, the modern digital scanning- no impressions are needed and the data obtained is extremely accurate. Dental Implants – bioengineered in the USA and Germany. Zirconia Implants are available. Implants in a day. All 3D planned and 3D printed models. Latest All-on-4 and All-on-6 treatments performed in-house. One of the few dental clinics to perform: No bone dental implants treatment. Laboratory-based in California. All ceramic work is done by one of the few master ceramists in the world. Extremely natural and aesthetic results. 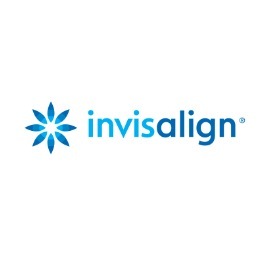 Specialist Orthodontist offering the latest Invisalign and Braces solutions. Specialist Endodontist offering all-inclusive root canal treatment. Specialist Periodontist offering solutions for gum disease and crown lengthening. One of the most referred practices in London. Highly qualified specialists sharing the same passion: To improve patients’ smiles and lives. Dr Parimal PatelImplantology and Cosmetic Dentistry. Practice Co-owner. Dr Patel is a generalist with an active interest in advance restorative implant and surgical dentistry. Dr Patel attained his Bachelor of Dental Surgery (BDS) back in 1984 from the University of Newcastle. Since then he has developed tremendously in the field, building a successful dental practice in Smiledent whilst also sharing his intuition with others in the various teaching roles that he had occupied. Currently he is a vocational trainer with London Dental Education and Training. In the past he enjoyed being a part-time senior clinical teacher in the oral surgery department of Kings College London and a teaching fellow at Warwick University faculty of Dental Implants. He had also been appointed in the role of Programme Director for a vocational training scheme in London. Dr Patel has also furthered his own education since leaving university, successfully completing many postgraduate diploma-training courses. For his efforts he has rightly been awarded a MFGDP (UK) in 1999 and a DPDS (Bristol) in 2002. Having acquired a personal interest in Implantology he participated in a three year Implant Programme at Warwick University, completing an MSc in Implant Dentistry in 2006. He then went on to train at the world renowned Eastman Dental Institute and received a certificate in Advanced Implantology. He has successfully completed Post Graduate Certification in Academic Practice (PGCAP) from Kings College London and appointed a fellow of the Higher Education Authority (FHEA). Dr Patel is an approved mentor in Implantology by the Association of Dental Implantologist and International Team for Implantology and actively mentors colleagues in the field of Implantology. Dr. Aleem is a well-known cosmetic and restorative dentist. He is exceptionally qualified in Smile Design. Dr Aleem qualified from Kings College London in 2003. He is a member of the AACD, the American Academy of Cosmetic Dentistry. He has furthered his understanding in occlusion and restorative dentistry by attending the renowned Pankey essentials continuum in Miami, USA. 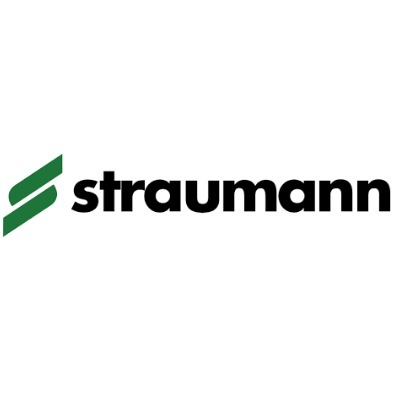 Dr Aleem is certified in restorative dentistry by the Eastmans Dental Institute. He has participated in aesthetic continuum at UCLA in Los Angeles California and was trained by leaders in the field of aesthetic dentistry. 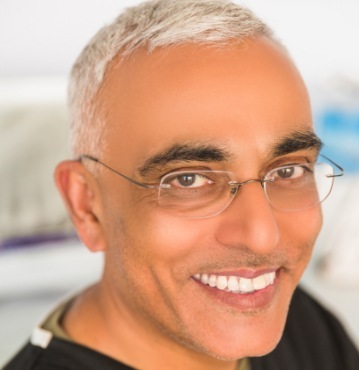 Dr Aleem has completed years of training in implant dentistry at the Tatum Institute, being trained by one of the pioneers of dental implants Dr Hilt Tatum. Dr Aleem is currently undergoing PG Certificate in Orthodontics. 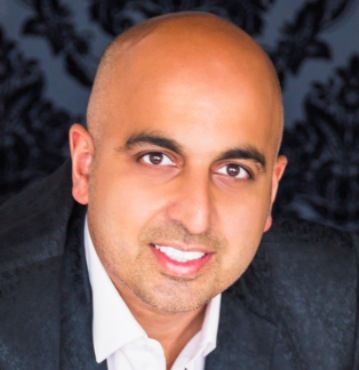 Dr Aleem extensive background and years of professional practice resulted in his robust expertise and keen interested in Porcelain Veneers and Implantology. His portfolio features hundreds of smile-makeover cases of which most are non-preparation and non-cutting Porcelain Veneers. The majority of treatments he performs are complex, yet the challenging cases are his main specialty. He practices by the principle of minimally invasive dentistry and patient comfort in modern surroundings. 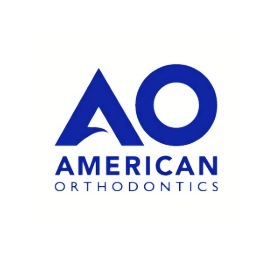 Committed to providing the best outcome for each patient, he only employs the latest techniques, materials and methods in dentistry. His patients come from all over the UK with many visiting from overseas specifically to get a treatment with Dr. Aleem. Kunal is the Deputy Director for the Endodontic Practice PG Diploma programme and Clinical Supervisor for Endodontic specialist trainees at the Eastman Dental Institute. He graduated with Honours from Bart’s and The London; achieving a Distinction grade in all five years of study along with numerous awards and was a runner-up to the University of London Gold Medal. He has worked as the restorative Senior House Officer at the prestigious Eastman Dental Hospital and completed his Master’s degree in Endodontology; graduating with distinction. 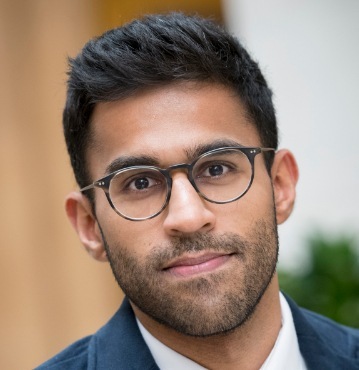 His research project, comparing the efficacy of three final rinse root canal irrigation regimens, was nominated to represent Endodontics for the Best UCL Master’s thesis and the ‘Dean’s Research Prize’. Kunal is committed to providing a patient-centred approach to his dentistry and recognises the importance in being able to talk to his patients and make them feel comfortable. Patients rest assured they are taken care by extremely qualified professional who is always informative about each step of the patient’s treatment. Claudia qualified from UMDS (Guy’s) in 1999. Following that she carried out General Professional training in the Cambridgeshire area (VT and honorary clinical assistantship posts in hospital oral surgery, restorative and orthodontic departments). She then undertook a series of hospital and general practice posts around the country. She attained the Membership of the Faculty of Dental Surgeons (MFDS) from the Royal College of surgeons of England in 2002 as well as Master of Science (MSc), Master of Clinical dentistry (MClin Dent) in Periodontology at Kings College London and Membership in Restorative dentistry (MRD) from the Royal College of Surgeons with merit in 2007-2009. Dr Claudia is a member of the British Society of Periodontology (BSP), and the International Team for Implantology (ITI). She is also on the General Dental Council list of Specialists in Periodontics. 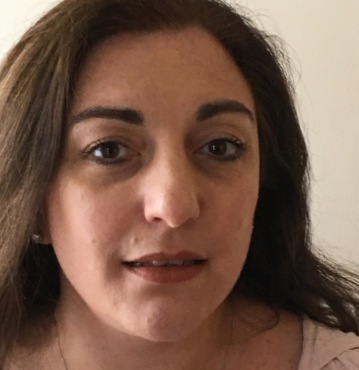 Dr Christina Evaghoras was educated locally before studying dentistry at Guy’s Hospital. Christina qualified as a dentist in 1997. In the year that followed she worked at Guy’s gaining further experience in maxillofacial surgery, children’s dentistry and oral Medicine. A year in general practice was then followed by further experience in surgery and orthodontics. Christina’s passion for orthodontics earned her a place on the specialist training course at Guy’s Hospital. She completed her Masters in Orthodontics from the University of London in 2003, and in 2004 gained the Membership in Orthodontics from the Royal College of Surgeons of England. Since then Christina has worked in a specialist practice, providing orthodontic care to both children and adults. A number of years working with children with special needs and anxiety in a dedicated clinic have further enhanced her skills. Christina aims to provide the best results for her patients, whether their problems are simple or complex. Adults and children alike are treated with up to date, evidence based orthodontics, including “invisible” or ceramic braces when appropriate. 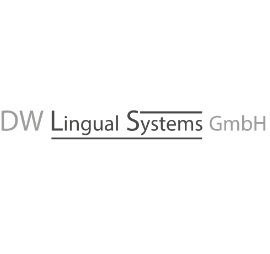 Beata graduated from the University Of Technology in Poland with a Masters’s Degree in Marketing & Management in 2002. After a period of working in this field in Poland, she decided to pursue her keen interest in Dentistry and then she qualified as a dental hygienist from the University of Opole in 2014. Ever since then Beata has been actively practicing hygiene treatments in specialist private practices. Beata enjoys working with all our patients to help improve their oral hygiene and smile. She believes that active communication with her patients is the most effective way to help them achieve excellent oral hygiene. She is passionate to listen to her patients’ concerns and to find a solution that fit their lifestyle. She is very professional and experienced in hygiene, dedicated to provide patients’ comfort during her procedures. Beata has developed excellent skills in her field and always ensures she used the latest equipment and systems to perform general hygiene and Airflow Polish. Jay Sehmi completed a Bachelor of Science degree in Pharmacology. Initially she worked in pharmaceutical recruitment which is heavily focused on customer service. Her interest in the health-care industry and precisely dentistry started over 9 years ago. After her recruitment role she continued developing her knowledge and qualified as a dental nurse. While practicing head nursing, her career evolved and she quickly became a treatment coordinator. As an incredibly fast learner who also works on her own initiative, Jay successfully managed a high-end dental clinic in Kensington with the well-known dentist Dr Gurs Sehmi. Jay is now firmly focused on her role as a treatment coordinator. 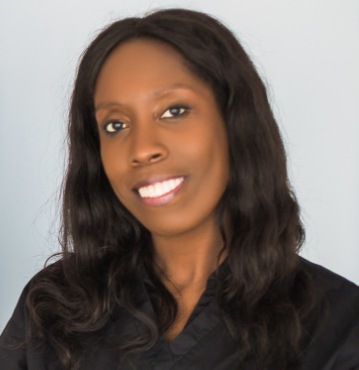 Following her long-term experience in the dental industry, it only comes natural to her to assist and help patients in the most professional manner there is. Her excellent knowledge and skills are the reason why Jay is also responsible to train staff and ensure customer service is always up to the clinic’s high standards. Jay believes each customer has to be informed and assisted promptly while considering the patient’s personal lifestyle, treatment, preferences and convenience. Thanks to those over 9 years of professional experience, Jay is very well informed on the treatments, protocols and procedures at the clinic. She is able to provide all-inclusive response and advice to patients. Her dedication to combine her passion for excellent patients’ care and her robust knowledge in the industry impacts hugely the success of Dental Artistry. Dental Artistry is well-known as a customer focused clinic providing personalised experience to each patient. Jay not only practices that on daily basis, but she leads the customer service standards by example. 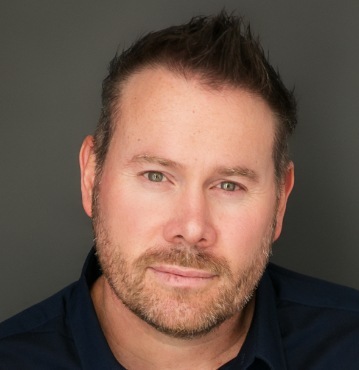 Craig Galbraith is one of the only 37 ceramist in the world accredited by the American Academy of Cosmetic Dentistry. Craig is also the owner of the high-end laboratory Morphology Dental Studios based in California, US. He specialises in customised large cosmetic and smile design cases, from a single unit to full mouth restoration and managing occlusion and aesthetics. Behind the striking skills there are numerous achievements highly respected in the industry. Throughout the years, Craig has been attending renowned conferences and lectures. He has even published articles in IDT magazine and lectured courses for DaVinci on minimal-prep and non-prep cosmetic cases.